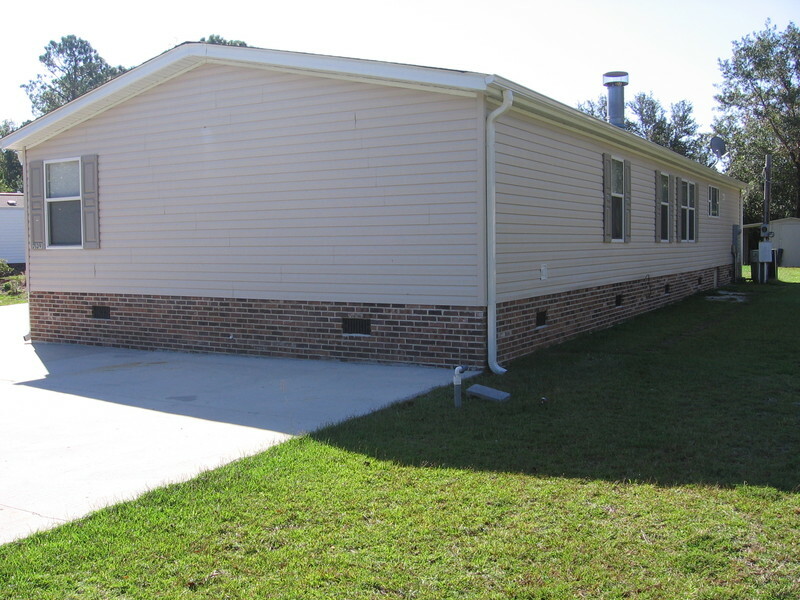 Coastal River Engineering prepared reports for multiple clients on non-permitted additions to homes, which included frame construction additions to manufactured housing. 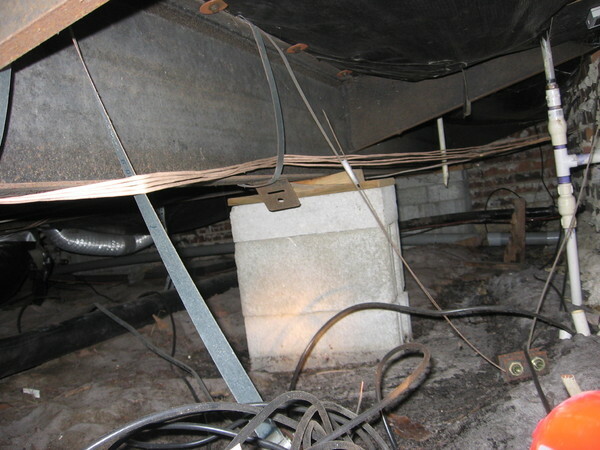 Site inspections, field measurement of construction, and designs were performed to allow the homeowner to begin repairs. All projects received the required permits and certification by building officials.